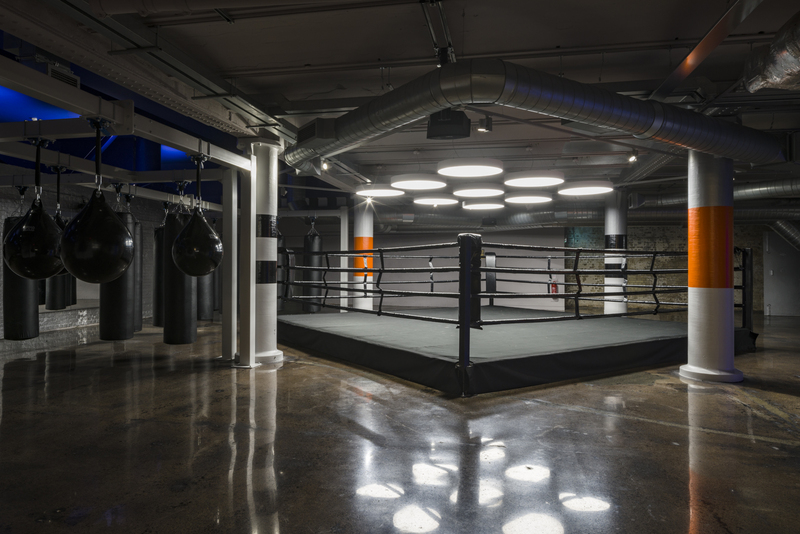 With eight locations throughout London, Gymbox pride them on being the “fitness industry’s version of Marmite”. 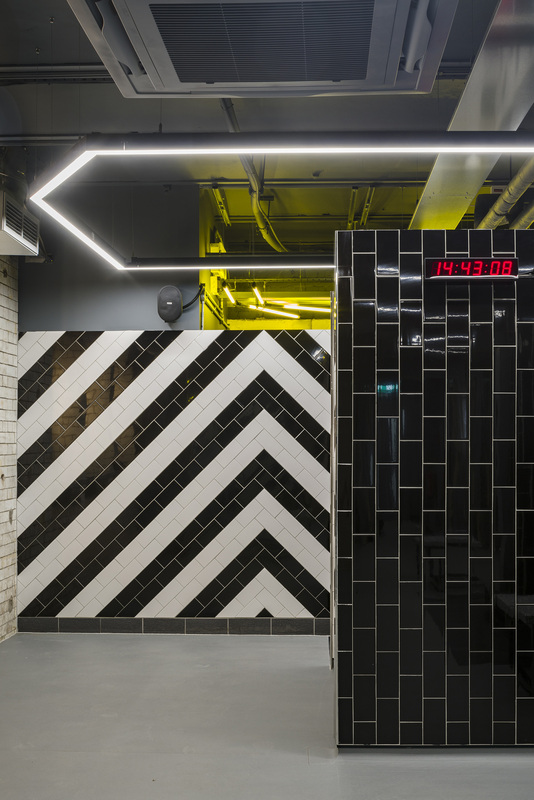 With DJs playing, a nightclub vibe, and the attitude that working hard doesn’t have to be hard work, Gymbox’s interiors are unlike any other gym in the capital. 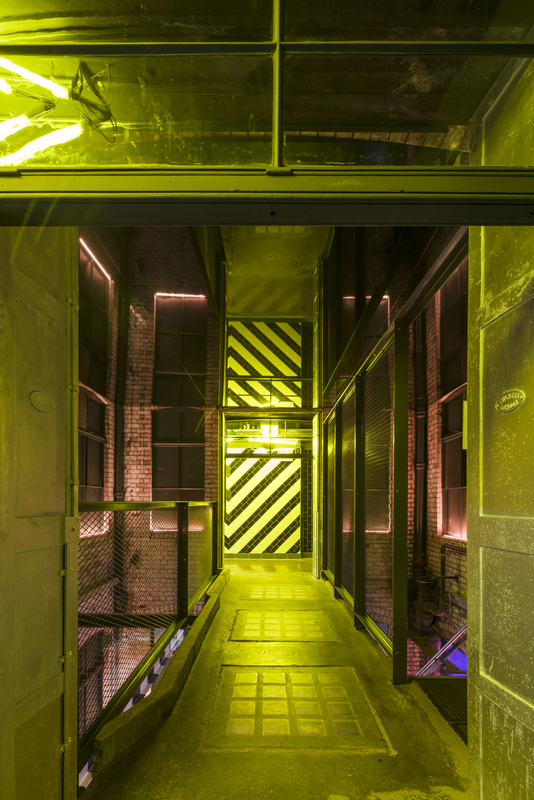 The most recent addition to the group is Gymbox Victoria, which has been expanded to three times its previous size and now spills over two basement levels – or 26000ft2 - that are accessed from a discreet ground floor entrance. Behind the newest venture are architectural designers A Modern Practice, better known as A.M.P. A.M.P often leave parts of the Gymbox buildings untouched, providing a great textural backdrop to the new, technical gym machines. At Victoria, the original cast iron staircase and window frames have been retained, whilst a new reflective ceiling has been put in to exaggerate the height of the space, adding to the “drama of the descent to the gym floor below”. 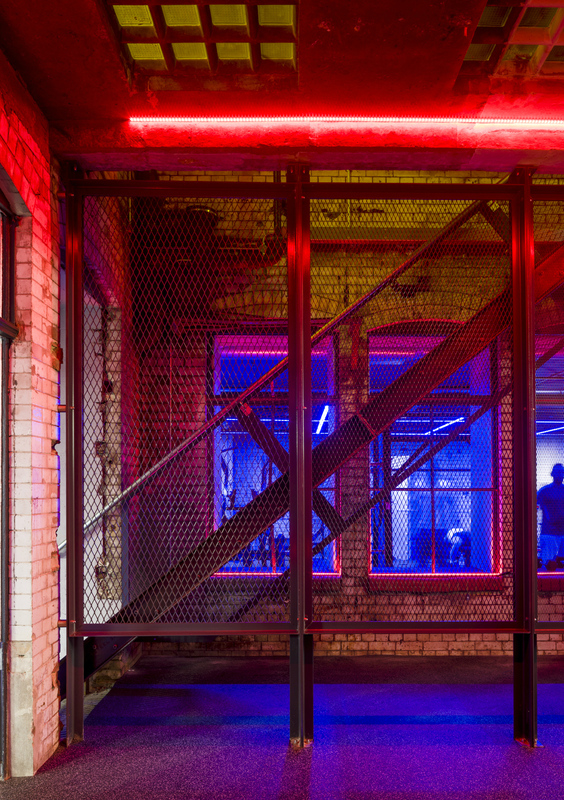 There was one challenge A.M.P faced in the design of Victoria Gymbox – working in the basement. But, as McKinney points out, this “always provides practical challenges relating to servicing” and having worked with previous Gymbox designs, A.M.P know exactly how to work around this. It is clear from their popularity that there is something in Gymbox’s design and attitude that speak to an audience who are thirsty for a new and innovative type of gym. McKinney sees the new Victoria expansion as marking “the next step in the Gymbox evolution”, and we can only wait and watch to see where Gymbox and A.M.P will leave their mark next.